DO NOT over tip the extractor when empthing it as this may cause fluid to enter the inner pump chamber. Before using the pump again press the vacuum release valve for 5 seconds to release the vacuum within the pump. 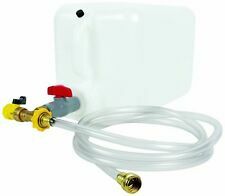 Manual 6.5Liter Oil Changer Vacuum Fluid Extractor Pump Tank Remover. DO NOT over tip the extractor when empthing it as this may cause fluid to enter the inner pump chamber. Before using the pump again press the vacuum release valve for 5 seconds to release the vacuum within the pump. This 12V oil pump includes a 1/4" (0.6cm) extractor tube, a 1/2" (1.3cm) output tube and 12V battery connectors, giving you what you need to get started. Attwood 12V Oil Change Pump Includes 1/4" (0.6cm) extractor tube, 1/2" (1.3cm) output tube and 12V battery connectors. 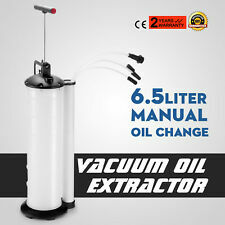 Manual 6.5Liter Oil Changer Vacuum Fluid Extractor Pump Tank Remover. Observe the oil/fluid as it rises up the chamber and stop pumping when the fluid is. In the event of fluid entering the inner pump chamber it can be expelled from the unit as follows. (Pdf, driver, manual). 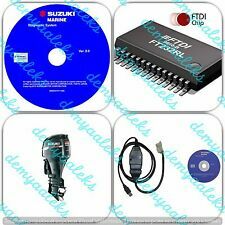 Outboard Diagnostic CABLE KIT for newer Suzuki outboards with 4pin connector!, stationary and static diagnostic tests, and many other functions. All data from your engine can be saved to your computer for future reference using Microsoft Excel. 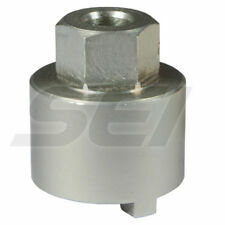 This shift shaft bushing tool replaces OE # 91-31107 and GLM # 90140. Shift Shafts. General Information. Part No. 434422. shaft bearing housing from the gearcase on Evinrude/Johnson Outboards. Great working condition! 3 Nuts pictured. Alpha One Gen II. ALPHA ONE GEN I REPAIR KIT. ALPHA ONE GEN II REPAIR KIT. Hinge Pin Tool. 5PC DRAIN PLUG SET. Complete with and all the necessary seals and o-rings, impeller and all new and improved wear plate with integrated rubber gasket. 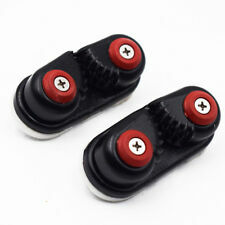 Evinrude BOOTSTRAP tool (BRP P/N 586551). 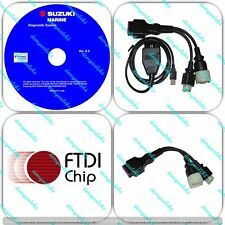 This EVINRUDE diagnostic kit includes This diagnostic kit works with. Usb shielded cable (length 2.5 m). DVD with cable drivers instalation manual. REPLACE INJECTOR AND WRITE INJECTOR DATA FILE TO EMM. With FTDI GENUINE CHIP and DEUTSCH connector. You want to be able to check your Evinrude E-TEC or Ficht outboard engine and you only have USB ports on your computer! FICHT: 75HP, 90HP, 115HP, 135HP, 150HP, 175HP, 200HP, 225HP, 250HP. P/N 5005926. OMC Driveshaft Shimming Kit (4-Stroke). Almost everyone detests changing oil. Cleaning up the last of the water in your bilge isn't much better. Grey Beard knew there must be a better way to change the fluids in his boat, motorcycle, and car. Application: Omc Johnson 9.9, 15, 35, 50, 55, 60, 70 and 75 hp, V-4, V-6, 400 and 800 model sterndrives. 326574 Remover & Installer — V4; Installer only - V6. 326577 Remover & Installer — 20 thru 30, 25/35 3-cylinder. One Jaw LEG FOOT is worn on the end; probably half of what should be there. Exact application and part numbers not known. My goal is to give you ample and accurate details. This tool looks to have never been used. Never used Yamaha dealer stern drive tools. These were essential tools sent to dealers. Including tool boards and micro fiche. Tradesman Pro. Twist on/twist off removable LED light can be positioned to illuminate inside the bag or the workspace. Light features swivel hook and magnet for hands free use. 31 pockets for maximum tool storage. 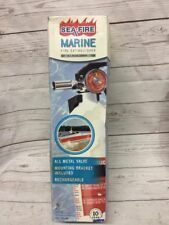 Mercury Outboard Cartridge Special Tool P# 91-22119 Brand New! INCLUDES #345832 TAPPET HOLDER, #345381 REMOVER, #345829 SEAL & BEARING INSTALLER, 345830 SEAL INSTALLER, #345834 DRIVESHAFT HOLDER, #345835 BEARING INSTALLER, #5000008 BEARING RACE INSTALLER KIT, #5000009 PINION BEARING REMOVER/INSTALLER KIT, #345836 BACKLASH INDICATOR & #5000007 SCREW & WASHER KIT. SL CP 2102 Chipset and latest version of Diagnostic SW! (1996 Outboard Essential Service Tool Kit. C) 342665: Propeller Shaft, Drive Shaft Seal Installer. A) 342663: Propeller Shaft Seal Installer. Refer to the 1996 OMC Service Manual to review the use of each tool. For Sale a set of 4 used marine snap shackles with swivel bases in excellent working condition. all have swivel base. 1WICHARD Snap Shackle with HR Thimble 4 1/2 in by 2 in. 1 Witchard Snap Shackle 3 in by 2 in. 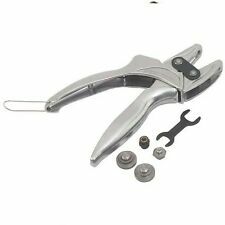 Bearing Carrier Puller Tool. Sierra Rotor 18-5407. © Marine Parts Source. Star Brite 93016 StarTron Gasoline Additive 093016 16 oz. You might also like. I perfect working order, a necessary tool if needing to replace your prop. 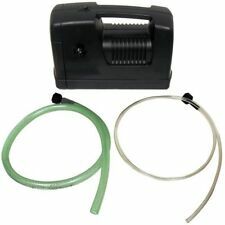 ACME Inboard Prop Puller 228S Fits on 1" through 1-1/8" shaft sizes. Condition is Used. Shipped with UPS Ground. Tool Drive Shaft Preload For Mercruiser and Mercury replaces 91-14311A2 SIE18-9874 Drive Shaft Preload Tool. Preloads drive shaft bearing when checking pinion height and backlash on MC-I, R-MR, Alpha One, Alpha One/ Gen II drive units and outboards. Replaces: Mercury Marine 91-14311A2. 817006 Mercury Installer Tool - water pump base seal/gear housing. New out of original package.